SMS marketing and white-label email marketing. Resell our SMS messaging, mailing and voice services with your own brand. 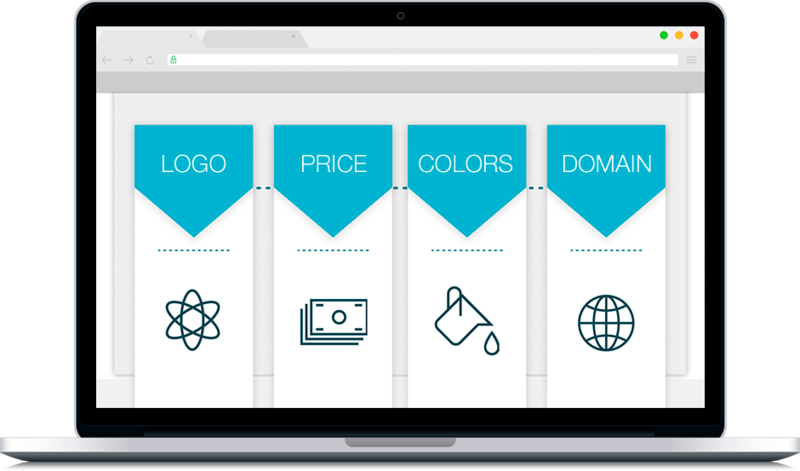 Full customisation of colours, logos, domains and rates. Integrate our services onto your website or use our platform so that your brand always appears. Expand your business and offer more services to your clients by becoming one of our strategic partners. Hundreds of companies around the world use our platform and/or infrastructure to offer our services as their own with full integration . Completely modify the colours, styles, headers, logos, etc. of our white-label platform to mould it to the look and feel of your brand. Customise the rates you wish to offer your clients and have total control over your profit margins. Use a subdomain or your own domain. You'll only have to point the DNS of your domain or subdomain to our server. We take care of the rest. Advanced integration onto your platform using connection APIs. Harness all the power of our messaging servers directly on your platform.